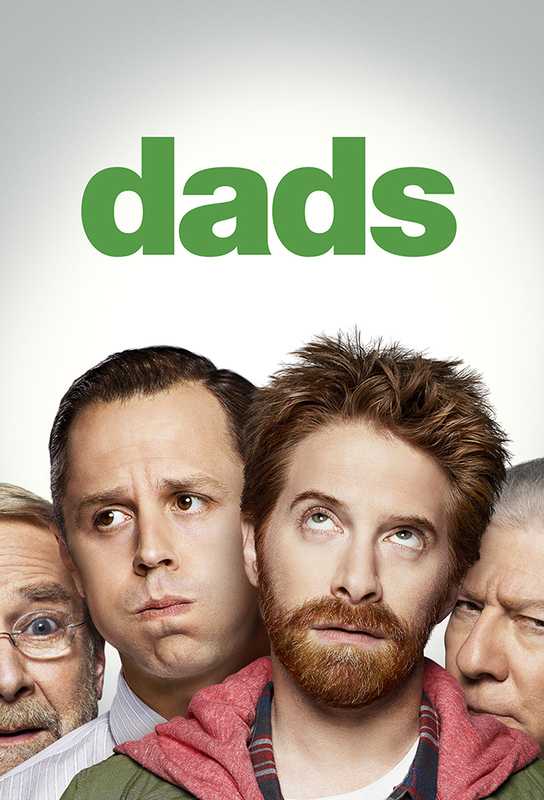 Friends and business partners Eli and Warner are faced with challenges when their fathers move in with them. When Warner and Veronica talk Eli into using medically enhanced baked goods to help come up with ideas, they discover the treats have the added benefit of mellowing out their fathers. Warner borrows Edna from Eli, making Eli realize he needs to start treating her better; Veronica hires Crawford. Eli dates Veronicas friend Anne (Allison Munn), a somewhat annoying yet attractive comic; a recording session gets out of hand when Crawford helps Warner with some voice-over work. Warner and Eli take their dads to get physicals; when Warners doctor dies, he starts to consider his mortality. Warners plan to hire an older office assistant so Eli wont be attracted to her backfires when Crawford and David start competing for her attention. When David brings bedbugs home, he and Eli must sleep at Ghost Child Games; Camila gets the lead in a play; Crawford is unusually helpful. When Warner lets Camila be his partner for the Virtual Tennis Tournament, Eli starts to question their friendship. The gang realizes the comic books Crawford gave to Warner are from Elis recently stolen collection. Eli and Warner face an elder abuse investigation and their dads are placed in a care home. When Eli and Warner fire a designer, he takes revenge by inserting an inappropriate word into a Christmas game; Edna pushes David to get a job as a mall Santa. When David gets Edna detained as an illegal immigrant, Eli forces him to marry her so that she can stay in the country. When Warner sends a sick Veronica home, Eli takes care of her in hope that she will want to sleep with him. Eli gets bullied by the son of the woman he is dating; Gene steals a game prototype; Warner picks fights with Camila so he can sleep on the couch. When Camila goes to visit her sister, Warner puts Crawford and David up in a hotel so he can have the house to himself; Crawford and David are mistaken for a honeymooning couple. Warner and Eli invite a mob boss to the office to consult when they develop a new mafia game for Ghost Child Games. When Crawford gets too drunk and accidentally ruins the Whittemores couch, Camila insists that they all quit drinking so much. Eli gets in touch with his true feelings, but only after David is admitted to the hospital and Veronica announces her engagement; at the same time, Warner suffers a change of heart about Crawford, who he and Camila sent packing to a retiree condo. David plans his funeral, while Eli tries to tell Veronica how he feels.